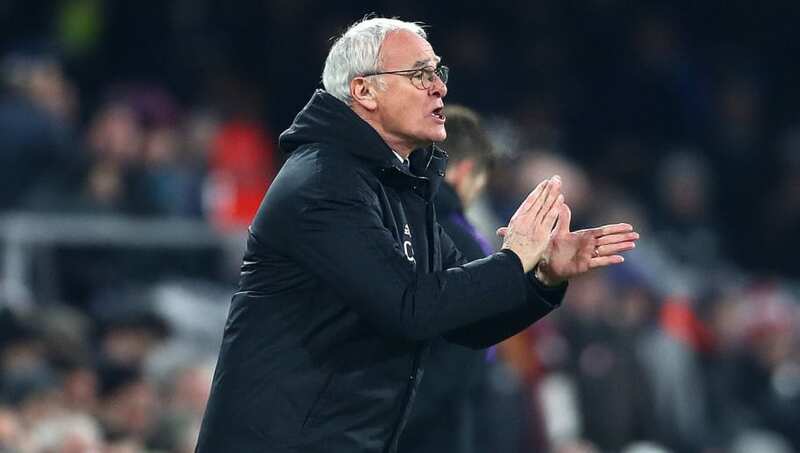 Claudio Ranieri insisted Fulham's lack of experience and poor game management led to their defeat against Tottenham on Sunday evening. Fulham were initially ahead after Fernando Llorente scored an own goal in the first half, but an equalising header from Dele Alli and a dramatic late winner from Harry Winks meant the Cottagers came away empty handed. In the lead up to Winks' winner, ​Fulham had the opportunity to run the clock down in the corner, but they instead decided to launch the ball into the ​Tottenham box, gifting possession away in the process - much to the frustration of Ranieri. "It was a ​good match," Ranieri explained to ​Sky Sports. "The first half was fantastic for us. We scored, maybe there was a penalty too after our goal. "The second half they tried to do their best but the two goals, we lack experience. "With one minute at the end we have a free-kick and put it in the box, why? Take it to the corner." The result leaves Fulham firmly in the bottom three, seven points from safety following Newcastle's win over Cardiff on Saturday. Despite this, Ranieri is still confident his side can replicate their first half performance and ultimately beat the drop. He added: "I think our fans are happy for their performance and we must continue this way. I am confident and haven't lost my confidence about the team. "When I watch the players play, if we continue to fight in this way and everybody believes, we can survive."